 Anything can be toxic when you use it out of balance- and when devices are our treasure and not just for pleasure, they paralyze our purpose. Check out Part 1 of our new series Screenagers now! If we aren't careful our lives can take a very unhealthy balance, with too much of our time being consumed by our devices. This week Pastor Bobby wraps up our latest series with Screenagers - Part 3: Unsocial Media! So often we get stuck comparing our "normal" to someone else's highlight reel. Don't get caught up in The Comparison Trap! 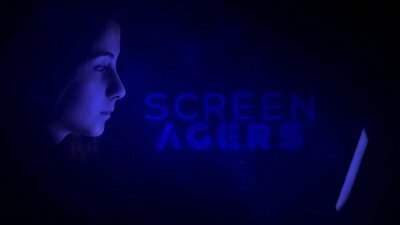 Check out Screenagers Part 2 now!